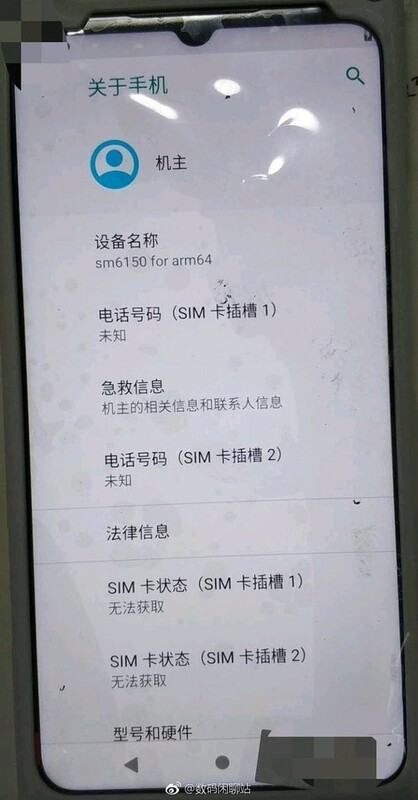 Alleged Meizu Note 9 live image leaked - Playfuldroid! An alleged live image of the upcoming Meizu Note 9 has been leaked once again, showing off a familiar design which we had already seen before from an earlier leak. Akin to the earlier renders, the alleged live image also features a waterdrop notch at the top of the display which houses the selfie-cam which is touted to be a 20 megapixels sensor. According to its TENAA listing, the Meizu Note 9 is expected to come with a 6.2-inches display with 2244×1080 pixels resolution. 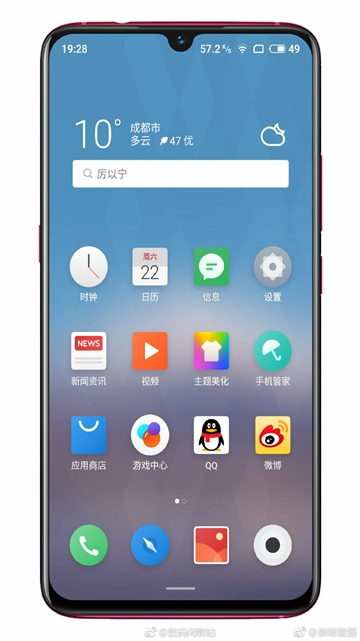 The device is expected to be driven by a Snapdragon 675 SoC alongside 6GB of RAM and 64GB internal storage space. Camera-wise, there will be a 48MP+5MP dual-camera setup at its rear chassis and will be powered by a 3,900mAh non-removable battery under the hood. Sad to say, the Meizu Note 9 will not be coming with a microSD slot, which is a negative point for those who requires large amount of storage space. Compared to its Meizu Note 8 predecessor, the Meizu Note 9 is definitely a huge upgrade in terms of camera and smartphone performance.